JLX VALVE is a multinational Spanish company specialized in the design and manufacture of industrial valves, with the ultimate goal of offering an excellent quality in its products and a flawless service to the customer. With more than fifteen years of experience worldwide, JLX VALVE is recognized in the international market as a solid and competent company. It has a wide sales network and agents in different parts of the world which you can locate in contacts to speed up the procedures, to personalize the demand and to maintain a close relationship with their clients. Also, JLX VALVE pursues a socially responsible behaviour. The essence of our philosophy as an organisation is to strive for a pleasant working environment, to strengthen human relationships and to minimise impacts on the environment. For all these reasons, to have JLX VALVE as a specific partner in valves is a wise choice. 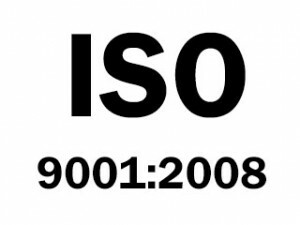 We take quality seriously, knowing that your factory, sometimes depend on our products. 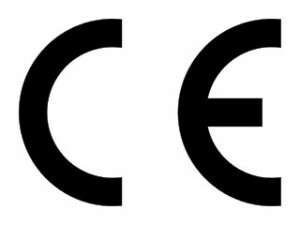 Product quality, safety and effectiveness are the foundation for our design and development processes, manufacturing procedures and quality management systems. 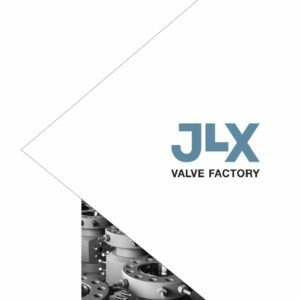 JLX VALVE manufacture valves with the ultimate goal of customer satisfaction. For this, the price / quality level is prioritized and delivery is adapted to the needs of each project and client. Certificate of FUGITIVE EMISSIONS According ISO 15848-1 2on Edition 2015 Certified by “Det Norske Veritas” DNV-GL. ISO FE Tightness Class AH / Endurance Class CO1.